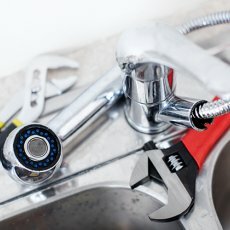 Are you looking for reliable plumbers in Edinburgh? 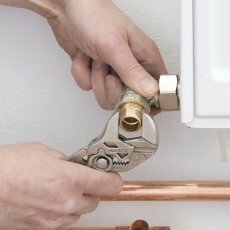 We offer all aspects of plumbing services in Edinburgh, providing a reliable and professional service in and around the city. From commercial installations and works to domestic emergency call outs and servicing. 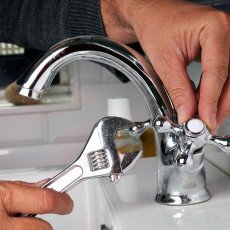 If you are looking for a reliable and affordable plumber, Edinburgh City Plumbing are here to cater for your needs. 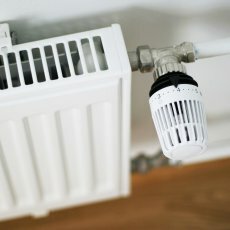 We provide a wide range of plumbing and heating services to an ever growing number of loyal and satisfied customers throughout Edinburgh and the Lothians. All our work is value for money, fully insured, guaranteed and completed to the highest standard. We pride ourselves on customer service and satisfaction! We don't believe in getting paid to just come and look at a job, which is why we do not levy call out charges. If you want us to come and give you a free no obligation quote then feel free to get in touch. If we don't do the work, you won't get the bill! 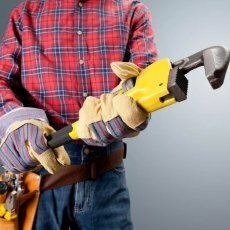 At Edinburgh City Plumbing we guarantee the highest standard of work from one of our fully qualified and experienced plumbers in Edinburgh and the Lothians, who will leave you feeling completely satisfied with the neat and efficient work that has been carried out in your home. We also cater for all types of bathroom installations in Edinburgh and the Lothians. From standard suites and refits to luxury bathroom installations, Edinburgh City Plumbing can make your dream bathroom become a reality, and at a cost that may just surprise you. We can supply and fit or you can even buy the suite yourself and we will give you a price to complete the installation. 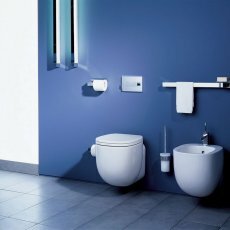 Looking for Bathroom Installation specialist plumbers in Edinburgh and the Lothians? Look no further because Edinburgh City Plumbing can help you create your dream bathroom. Most of our work we do comes from personal recommendations from our satisfied customers – we work hard to give you the highest quality bathroom at a price that suits your budget and that represents true value for money. We like to think that we are different from other specialists in our field – we combine the latest design technology with solid practical experience and a commitment to customer service that is second to none. Of course, if you simply wish to modify your existing bathroom, we are happy to take on the smaller projects to improve your bathing needs and update your home. All our work is guaranteed and insured. Each installation is carefully planned so that any inconvenience is minimised. At the end of the working day we ensure areas are left clean, tidy and safe and on completion all waste materials are removed from the premises, leaving you to enjoy your new bathroom. For affordable and reliable plumbers in Edinburgh you will find it hard to beat our service. There is nothing worse than getting stung by an unexpected plumbing bill! We believe in transparency and customer service and will not complete any additional work outside of a quote/estimate without prior consent. 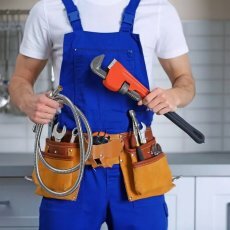 We have no call out charge, a plumber will come to your property and asses your requirements before giving you an estimate or fixed price for the work needed. 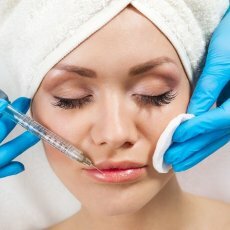 You are then free to give us the go ahead, or go and get a second opinion. 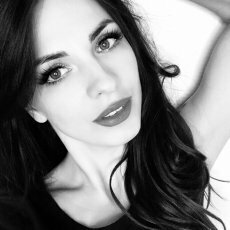 We firmly believe that you will be happy with our service at all times and hope that as a result, you will use us again or recommend us to a friend. 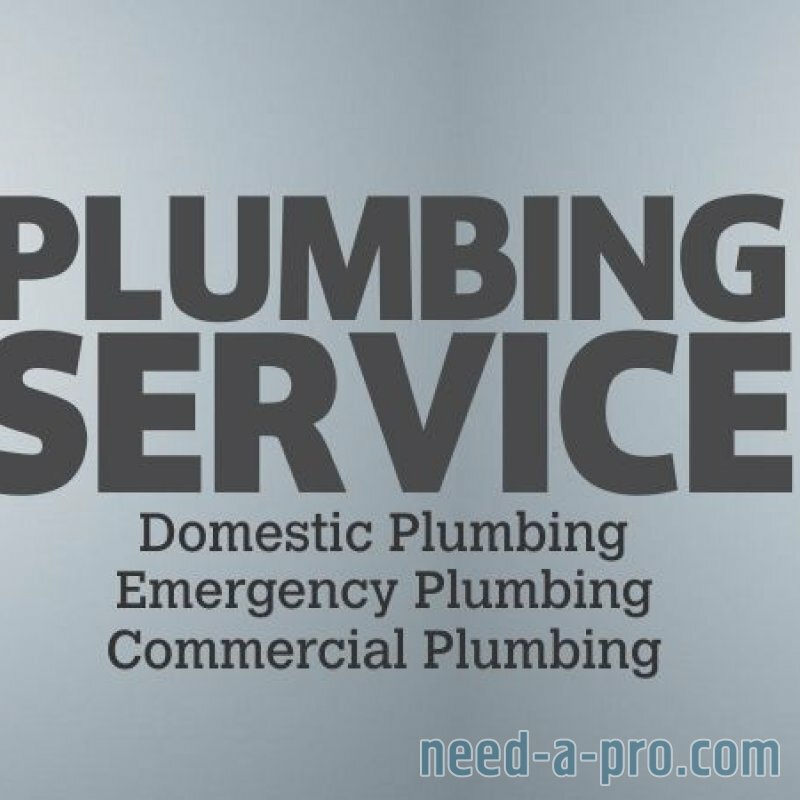 A huge part of our customer base is through recommendation, its the best form of advertising and this only comes through offering an honest, reliable plumbing service. Edinburgh City Plumbing offer hourly rates or we can give you a fixed price quotation. This is entirely up to you and your preferences. 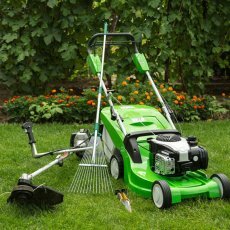 We are happy to provide anything from a free no obligation estimate to a fully itemised quotation. 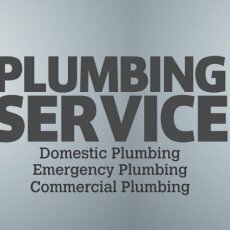 For reliable plumbers in Edinburgh and the Lothians feel free to contact us at anytime for quotations, estimates and advice.